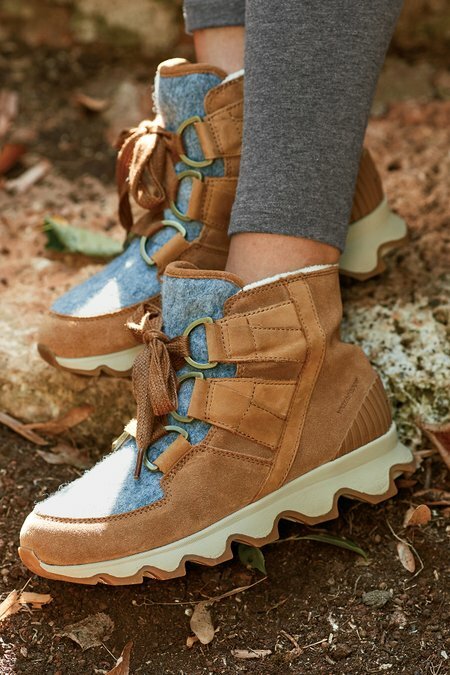 Be stylish and surefooted in these waterproof leather and suede boots, designed with sporty ski-inspired looks and the traction of a molded rubber outsole. Insulation and a microfleece lining keep feet toasty warm. 1-1/2" heel.